Most R.V.’s do not get a lot of mileage each year and may only be used a few times. Although, it is still important that they receive regular safety inspections and maintenance just like any other car or truck. We recommend receiving R.V. maintenance in Reno annually – especially before a long trip – to make sure you are going to make it to wherever you are vacationing. If you use your R.V. on a regular basis, it needs oil changes and routine maintenance by mileage intervals. 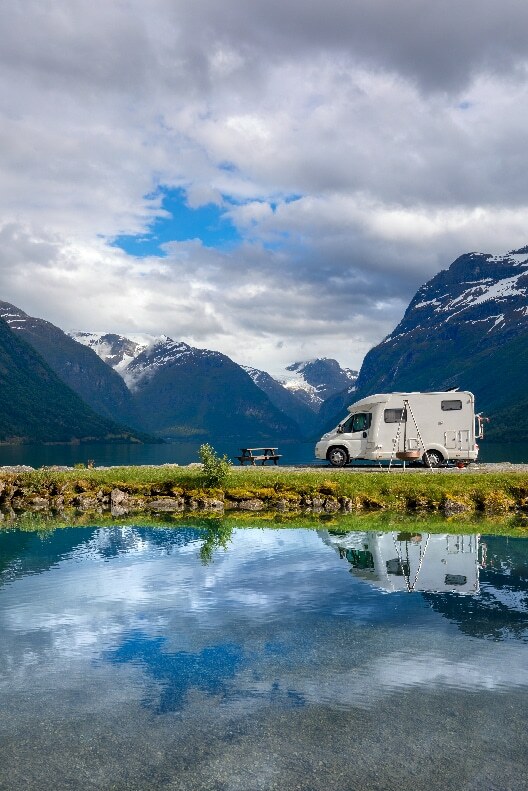 Taking care of the maintenance on your R.V. is just like taking care of the maintenance on your regular vehicle. At Levrett and Allen’s Automotive we can handle all your R.V. maintenance in Reno. We pride ourselves on being honest about what type of work your R.V. needs and having a quick turnaround at fair prices. Make an appointment with us today and we will make sure you don’t have to worry about your R.V. on your next adventure!